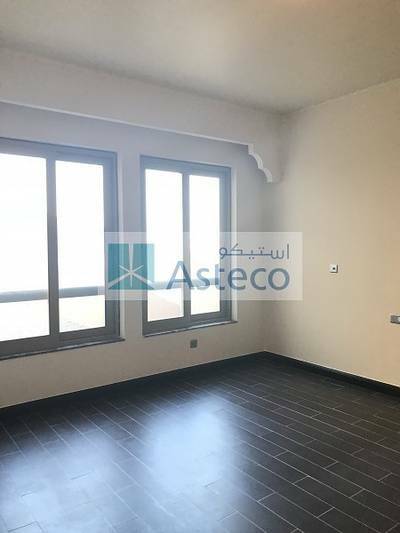 Aed 76,173 - One Bed All Bills included. 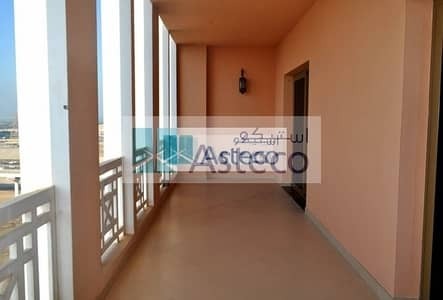 Aed 76,173 - 1 Bed All Bills included. . .
Dubai is one of the most favourite destinations for people around the globe. Each year, millions of tourists visit Dubai. The people who work in the UAE prefer living in Dubai as well as investing in properties here. There are many residential areas in Dubai which offer all the necessities of life. One such area is Ibn Battuta Gate. The area is famously known for the Ibn Battuta Mall. Ibn Battuta Gate is full of residential and commercial options. Properties in Ibn Battuta Gate consist of different residential options and commercial properties. The area has options between apartments and offices that are available on rent and on sale. By far there are no villas available on rent in this residential community. The apartments in Ibn Battuta Gate come with several amenities and facilities. Residential apartments have well-maintained gym, 24 hours security services and maintenance. The basement of the buildings have reserved car parking space for tenants and there is additional space outside the building for parking as well. The flats have fully tiled floors, built-in wardrobes, and a fitted kitchen. At the rooftop, there is a shared swimming pool. The apartments are well designed with high-end fixtures and fittings, excellent finishing and spacious balconies. The residential properties have cable TV and internet facility. Whereas, offices for rent in Ibn Battuta Gate offer amenities and services such as 24/7 security concierge and maintenance services. All offices are IT compatible and fitted-out with ready ceilings and raised flooring. The commercial buildings of the Ibn Battuta Gate offer the best and most convenient parking facility with a state-of-the-art robotics system plus two floors of covered space in the basement. The rental prices in Dubai will go through a surge by the end of 2019. However, Ibn Battuta Gate is still considered one of the affordable commercial and residential options in Dubai. The rental trend in this area is totally dependant upon the coverage area, amenities and number of room. 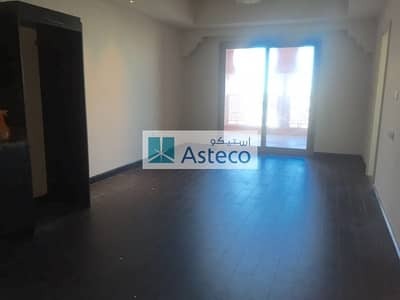 The rent of apartments in Ibn Battuta Gate ranges between AED 28,000 to AED 65,000, whereas, offices in Ibn Battuta Gate range between AED 39,129 to AED 109,440. Some offices are available with security deposit with one month rent in advance. Rents of the offices are inclusive of DEWA and chiller fees. The area is full of attractions and is also famous for the Ibn Battuta Mall. There are almost 250 shops in the mall with a multiplex cinema, gym, bowling alley, entertainment centre for kids and a variety of food outlets. On the other hand, it is quite near to the metro station so, it is easier to commute to and from Ibn Battuta Gate. It is located on Sheikh Zayed Road in close proximity to the Expo 2020 site and a short journey from Dubai International Airport. All the famous restaurants and café like Subway, Extreme Shawarma, India Palace, Noon & Kabab, and C House Milano Café & Restaurant Jebel Ali are nearest. Healthcare and medical centres are nearby to the area such as Mediclinic Ibn Battuta and Axon Medical Center are just 4 kilometres away. Educational institute such as The Winchester School and Delhi Private School are within the area premises. Ibn Battuta Gate is near to Jebel Ali Free Zone and the Ibn Battuta Mall with simple access to Sheik Zayed Road which makes it easier for people to enter and exit the city. Both the airports; the new Al Maktoum International Airport and Dubai International Airport are very near to Ibn Battuta Gate. The most famous, Palm Jumeirah is hardly 15 minutes away from it. From an investment point of view, Ibn Battuta has all the facilities plus it is an affordable option. 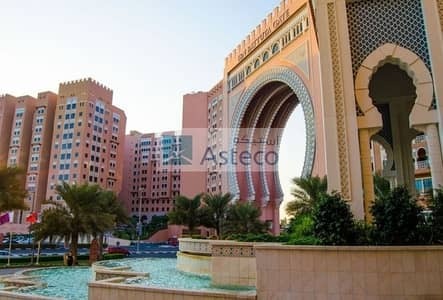 I am looking for Properties to rent in Ibn Battuta Gate, Dubai, UAE. Please let me know about any suitable properties you have. Thank you.